Nebula has just released its first official carry case for portable projectors of the Mars series... take a look! What You Get: Nebula Mars Carry Case, our worry-free 12-month warranty, and our friendly customer service. 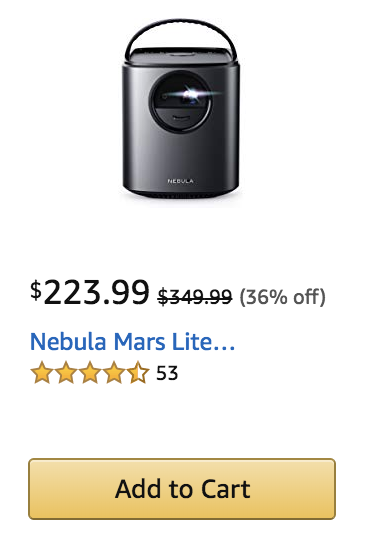 Pricing and Availability: Nebula's Mars Official Carry Case is available to order right now via Amazon US for a cost of $49.99, and should begin shipping immediately. If you own a portable projector of Nebula's Mars series, are you interested in this official carry case? Let us know your thoughts with a reply down below! Yikes! That's a bit steep especially for how plain it looks. It looks simple an functional. A bigger logo on the case would be fine and helpful to make the trademark better well known. $50 is a bit steep for what it essentially is... maybe $30-$35 is more reasonable for it. Yep, not sure if the new Amazon search algorithm is being rolled out on a location basis, but my previous methods of search are now failing me. 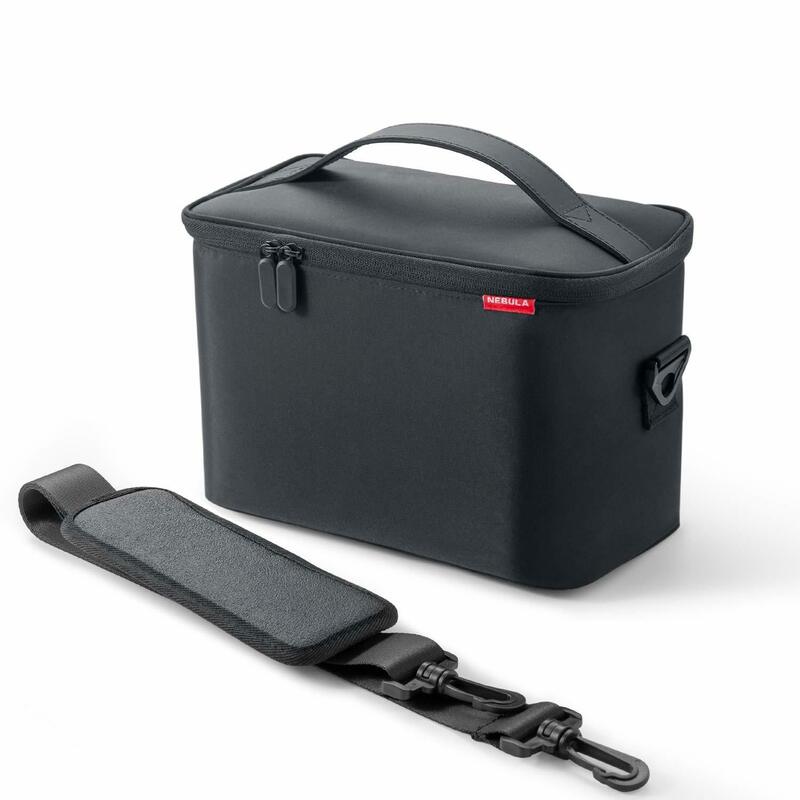 just looks like another cooler bag, but if it holds the projector safe and secure, definitely need one for a portable projector. $50 is a bit higher end but I didn't do much research to find how much similar carrying cases cost, so may be worth it. That case would be awesome for my lunch pail. Wonder if it comes insulated?